Attorney Lynn C. Harris has helped countless injury victims in Provo and throughout the state of Utah. Offering expert legal guidance in catastrophic personal injury lawsuits, he strives to ensure that his clients can live with dignity no matter what challenges they face. This is an important consideration when it comes to severe spinal cord injuries. It's with this grim notion in mind that we're considering quadriplegia lawsuits and why it's important to have a skilled lawyer like Mr. Harris on your side. Quadriplegia is a severe form of paralysis that occurs following a spinal cord injury high up on the spine in the neck area. When a person is rendered a quadriplegic, he or she loses most sensation throughout most of the body as well as the ability to control his or her extremities. This differs from paraplegia, which is the loss of sensation and control of the lower part of the body. Paraplegics typically suffer from a severe spinal cord injury around the mid-to-lower back. If a person becomes a quadriplegic, he or she will require major medical attention and constant monitoring and assistance to accomplish most tasks. It is a tragic kind of injury, which is why legal help is so important. There are different levels of quadriplegia depending on the location of the spinal cord injury. This range goes from C1 to C8, with C1 being the most severe as it refers to the topmost vertebrae of the spinal cord. For a little perspective, the late actor Christopher Reeve suffered a C1 spinal cord injury. When a person suffers a C1-C3 injury, they will require a respiratory system to assist with regular breathing. In such cases, the spinal cord injury is so serious that it renders a person unable to control their own chest muscles and diaphragm. If an accident or injury renders you quadriplegic, you will face a number of significant challenges. First off, you will be bound to a wheelchair for the rest of your life. In addition, you will require the assistance of loved ones and hired medical care specialists for you to accomplish most tasks throughout the day. Any careers prospects you had prior to the injury will be drastically altered, and you will likely not be able to pursue said career. The major physical limitations imposed on quadriplegics often result in depression and other difficulties when it comes to one's emotional life, requiring counseling or therapy to assist with the day-to-day challenges of living with dignity. 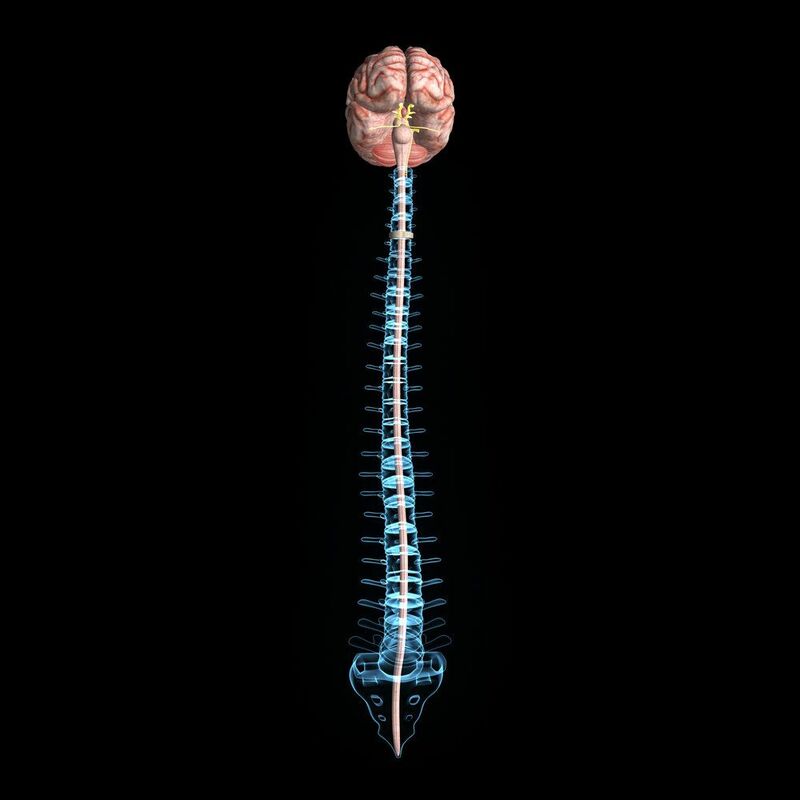 Given the severity of this kind of spinal cord injury and resulting paralysis, both compensatory damages and punitive damages are often sought. Compensatory damages will cover material losses experienced as a result of the initial injury and the effects of the injury. This includes the cost of medical care and future medical expenses, the loss of wages and future earnings, the emotional pain and suffering, and so forth. Punitive damages will punish the negligent party responsible for the serious spinal cord injury. The amount that will be sought is determined by the nature of the accident or incident. Your attorney will fight diligently for you and your loved ones, helping you receive just compensation and ensuring that future will be brighter even with the daily challenges of your condition. For more information about your legal options following a serious spinal cord injury, it's important that you contact a skilled catastrophic personal injury lawyer today. Attorney Lynn C. Harris will help you in the legal battle ahead.